This bag is an ideal option to carry your documents safe while heading for meeting and conference. 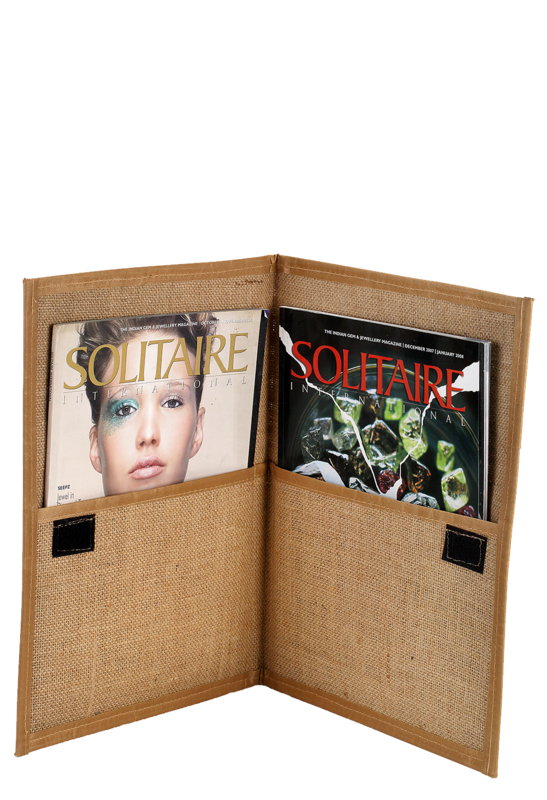 Made up of premium quality eco-friendly products, this is an A4 size Jute folder that is very long lasting. With 26 cm height, 35 cm width and 2 cm in depth, this bag is crafted meticulously to accommodate your corporate essentials like notepad, pen, corporate magazines, documents, visiting cards and more. In short, it is sturdy, protective and handy to keep your documents safely.This bag is an ideal option to carry your documents safe while heading for meeting and conference. 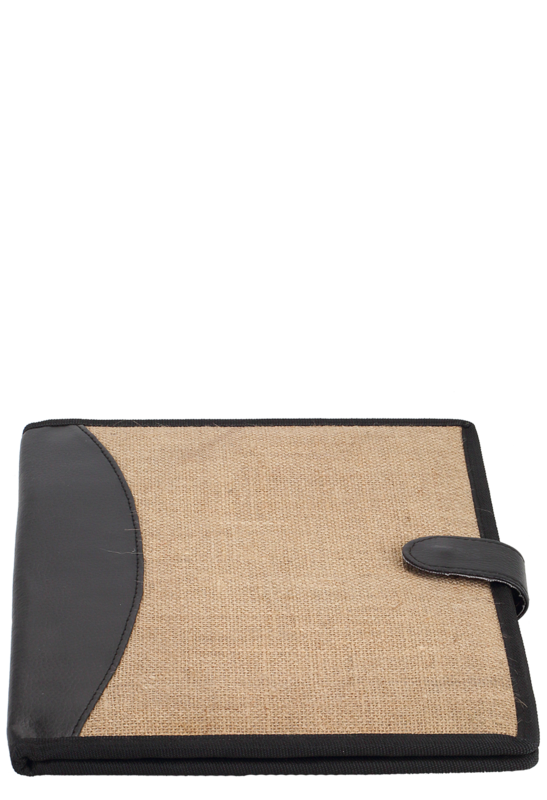 Made up of premium quality eco-friendly products, this is an A4 size Jute folder that is very long lasting. With 26 cm height, 35 cm width and 2 cm in depth, this bag is crafted meticulously to accommodate your corporate essentials like notepad, pen, corporate magazines, documents, visiting cards and more. In short, it is sturdy, protective and handy to keep your documents safely.